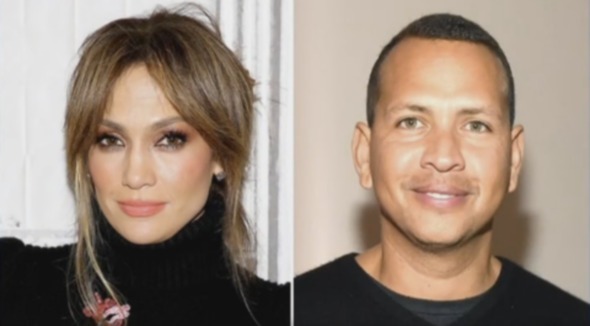 Reality star Evelyn Lozada and her MLB baller fiance Carl Crawford were recently spotted out on a “date night” leaving from Mastro’s in Beverly Hills in a $300k white Rolls Royce. 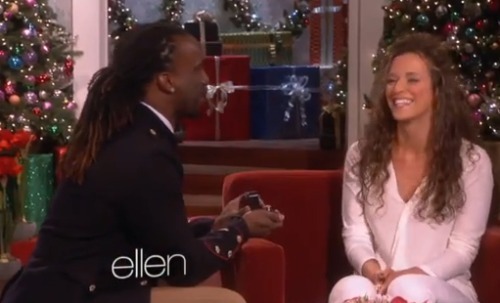 He Put A Ring On It: Evelyn Lozada Announces Engagement To Boyfriend Carl Crawford! 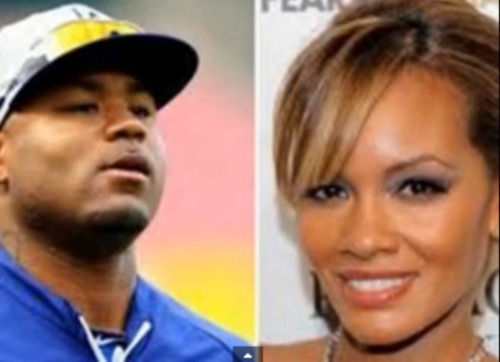 Theballerlife.com has learned that MLB star Carl Crawford popped the big question to former “Basketball Wives” star and mother of his unborn baby Evelyn Lozada on Christmas day. 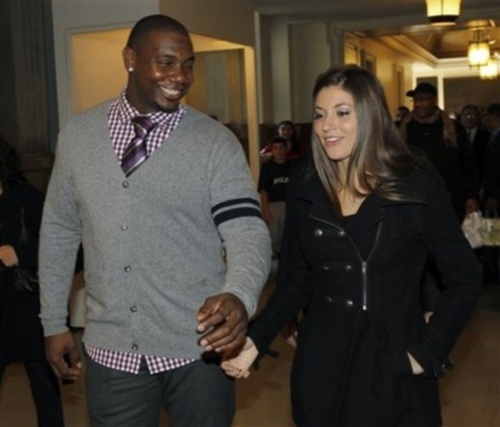 Meet Krystle Campbell, fiancee of MLB star Ryan Howard. 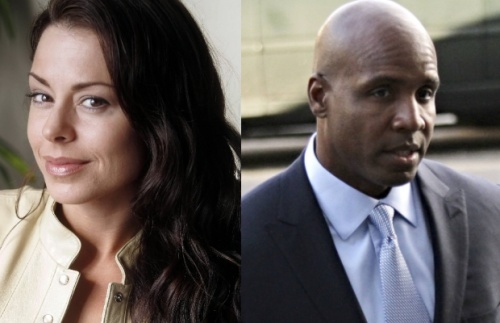 According to sources, the couple has been dating for nearly two years and plan on getting married sometime this year.